Even if you don’t have the right walk, the ladies will be able to tell you’re a woman’s man in this 70s ladies man wig! 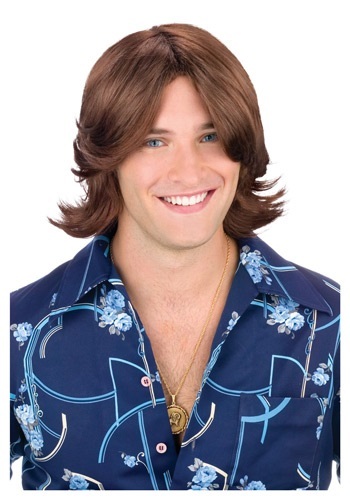 The interior of this 1970s wig is lined with mesh netting and elastic to provide a secure and comfortable fit. 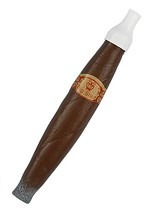 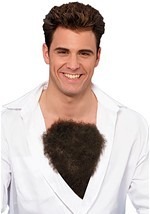 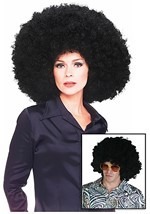 The brown synthetic wig features a feathered hairstyle for a classic look. 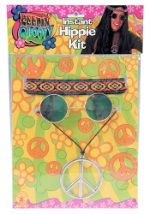 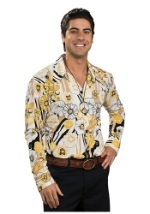 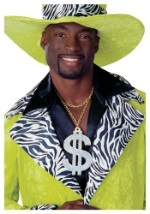 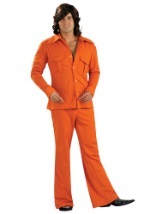 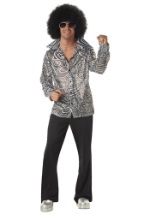 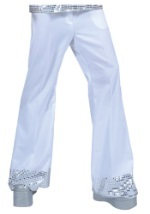 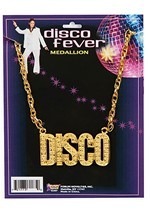 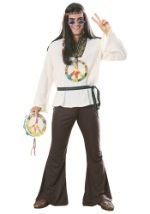 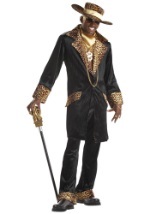 Keep the 70s alive when you wear our ladies man wig for Halloween.